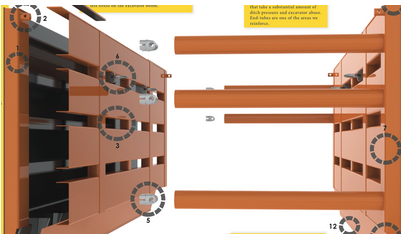 Need help trench shoring? Our Titans 14 is rock solid to meet your needs . Download our spec sheet below.